After lowering our prices we had a flurry of viewings, but as of yet they have come to nothing. We continue to trust in The Lord’s timings. We have been encouraged to have a friend of Chris’ agree to join the mission in Hilton when he moves to the area to start work in August. We have been contacted by a number of Christians who live in Hilton and have heard about Grace Church. It is encouraging to see God already at work and as we have met with some of them it is exciting to see how these relationships will develop. 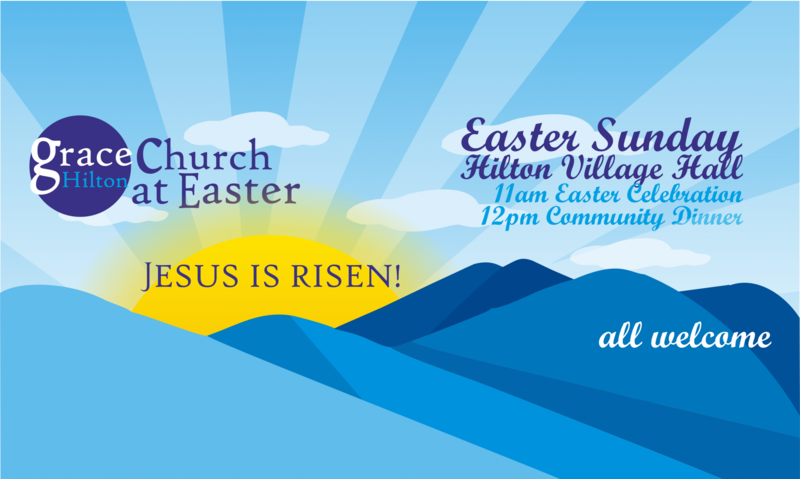 We will be starting an introduction bible study group after Easter, meeting in Hilton. This will be for those people who are considering joining us, as a way for them to get to know us and our vision. It will be a temporary group meeting until the summer.